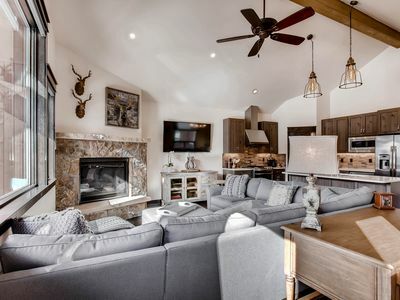 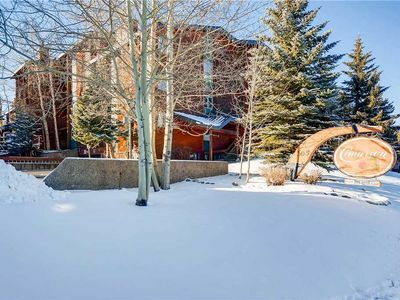 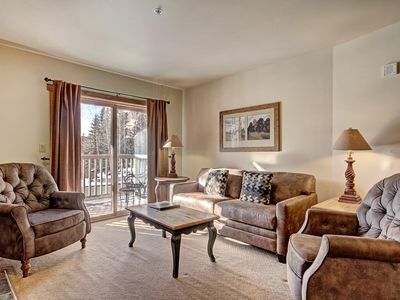 A perfect place for a winter vacation with a truly ski-in/ski-out location at one of the newest resorts in Breckenridge. 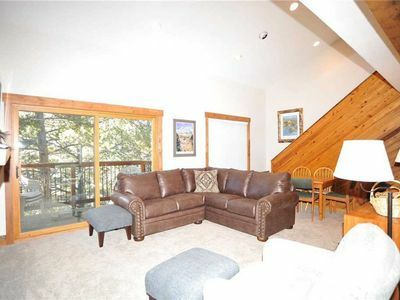 A six-person chair lift and the gondola are steps from the doorway. 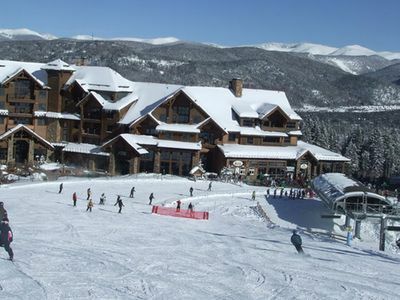 After a great day of skiing, enjoy yourselves slope-side at the resort restaurant, Sevens, on their patio or inside. 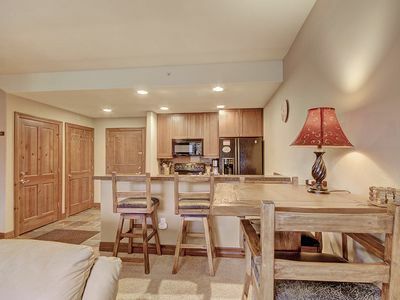 Relax in the kid-friendly inside/outside pool or in many of the outside hot tubs plus the Grotto (an adult only hot tub, spa and sauna). 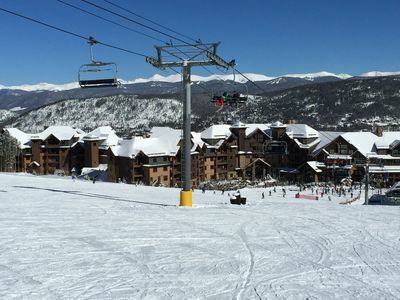 Don’t forget to reserve a day and time for your group to use one of the movie theaters located in the resort. 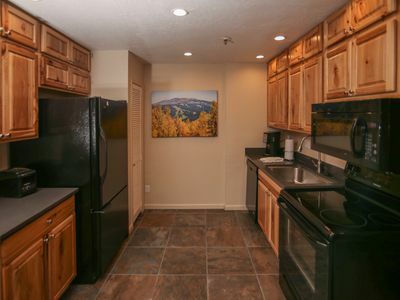 King bedroom w/door, Kitchenette (2 burner stove, dishwasher, microwave and all utensils), Full Bath and Living Room with a queen-sized tempurpedic pull-out couch. 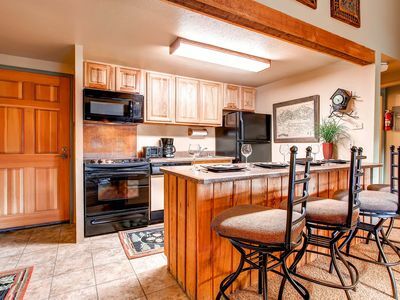 This is a 5 star, luxury, resort that you will absolutely LOVE!!! 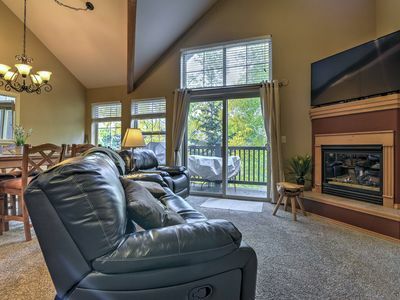 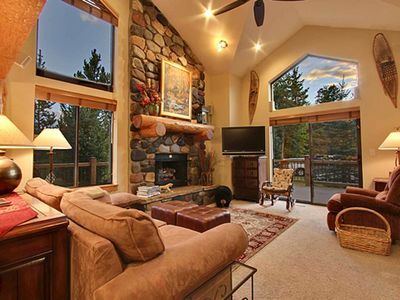 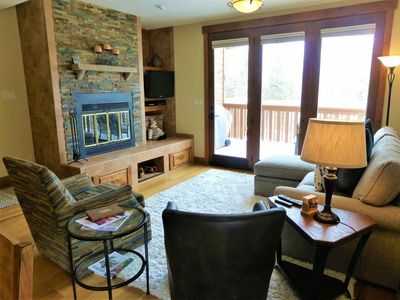 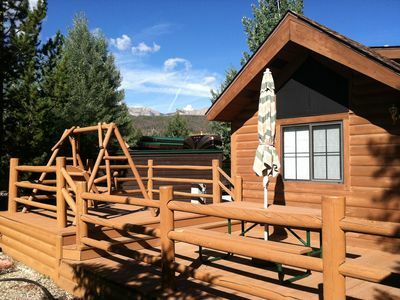 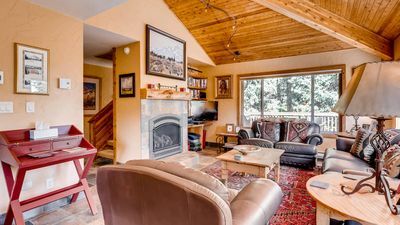 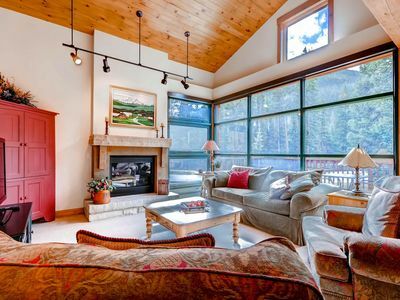 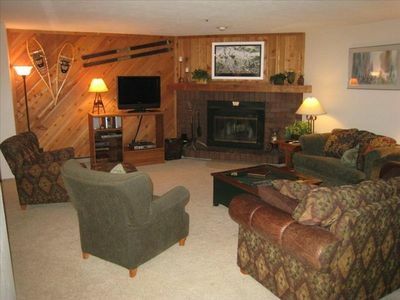 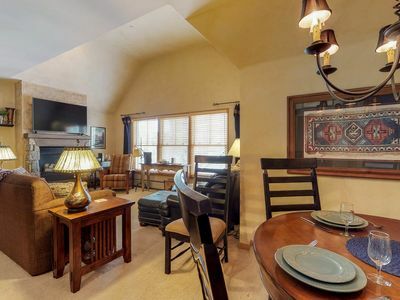 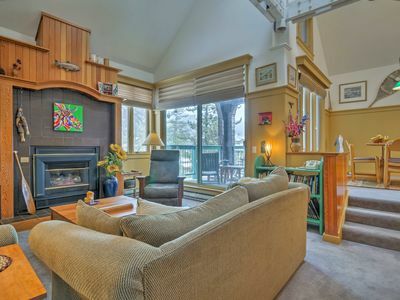 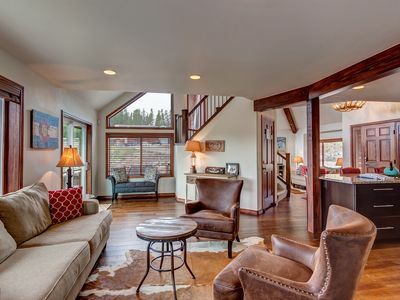 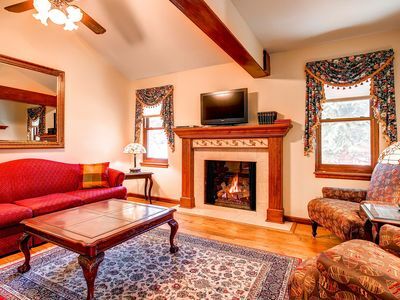 1 Bedroom on Gorund Floor in Red Hawk Lodge - 2 Minute Walk to the Gondola! 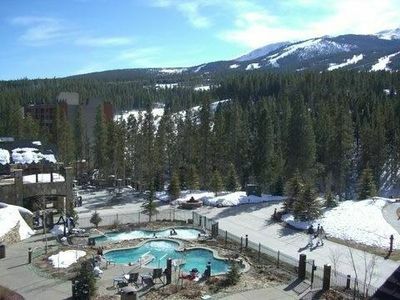 Ski-in, Ski-out New Year's Fun in Spectacular Breckenridge Colorado!